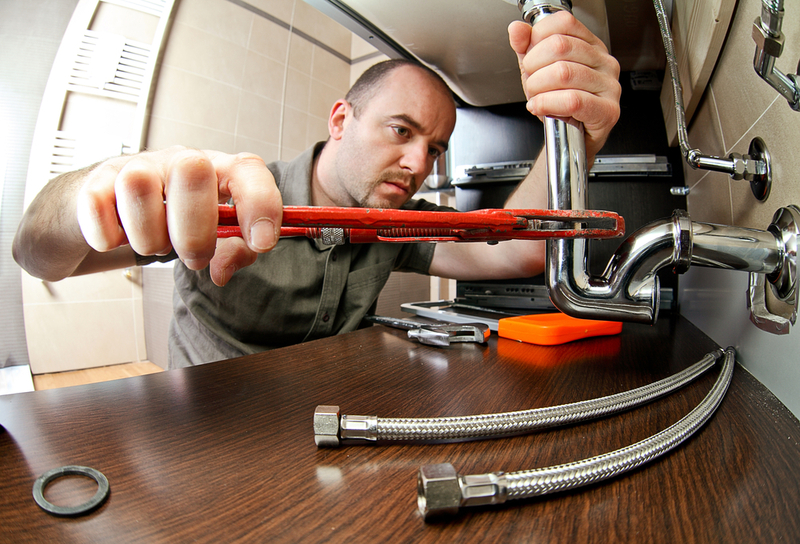 It’s common for plumbing issues to arise shortly after you’ve settled into a home. It’s almost like your new plumbing system waits for you to let your guard down. Even after years, everything could still be running smoothly – until one day when everything goes wrong, and unfortunately, it does happen. Modern plumbing is convenient yet complex. As a homeowner, you’ll come across various plumbing issues throughout the years, and some are more common than others. Here’s a few common plumbing issues you likely didn’t realize could be a problem. A washing machine is an appliance that we simply expect to work. It’s an investment and a great convenience, allowing us to wash our own clothing at home. Over time, due to age and general use, the system may break down. After all, it’s still a water-based appliance. During the summer, we tend to spend more time outdoors, on vacation, or getting more dirty in general. Those clothes then need to be washed in the washing machine – and additional use is additional stress on the system. If something goes wrong, you will likely notice immediately. A washing machine is prone to shake violently, emit loud noises, and even leak, depending on the severity of the issue. If you find standing water in your laundry room, we can help with water cleanup, drying and extraction services. Your sprinkler system is another item you likely give little thought to. You expect the sprinklers to work properly when activated, and they usually do. Of course, the sprinkler heads, which may be buried underground, need to be inspected, cleaned, maintained, and repaired on occasion. Plus, sprinkler system components can be a casualty of landscaping tasks and mowing the lawn. If you accidentally hit a sprinkler head, it’s easy to damage – and then you’ll endure leaks. Few homeowners have dealt with low water pressure enough to even consider the issue, though it certainly does happen. When you hop into the shower, ready to relax after a long day, you expect the shower head to deliver a satisfying burst of hot water – but you receive a little trickle instead! That’s a huge disappointment that might indicate your home is suffering from low water pressure. In this case, you may simply need to clean sediment deposits from either the aerators or shower head. But if that does not work, a more complex issue is at hand. An expert plumber can address the issue. A running toilet is relatively common, yet few homeowners ever consider it. Occasionally, the reason your toilet is running is relatively simple. Either the flapper valve no longer fits properly, the float is imbalanced, or the fill tube is loose – or, a more complex issue is at hand. In that case, after you’ve addressed the most common fixes and still have a problem, you may have a silent leak – and you’ll need a plumber. Now let’s go outside… a leak stemming from the hose bibb outdoors is a common issue. Whether from age or freezing temperatures – not such a problem in our state – a cracked hose bibb will definitely leak, and at that point, you’ll need to invest in a replacement. When you experience a plumbing problem from any source that has put water where it shouldn’t be, know that EPS can help. Along with plumbing repair, we offer water cleanup, drying and extraction services for your home or business. We’re here to help you with the aftermath of a leaky situation! No one wants to deal with sodden carpets or water standing in a flooded bathroom. We’ll fix your plumbing problem, and also ensure that your property is dry – safe from water damage or mold growth. Schedule prompt plumbing repairs with Emergency Plumbing & Solar by calling 808-691-9309. Five Common Plumbing Issues You Didn't Know About Overall rating: 5 out of 5 based on 10 reviews.